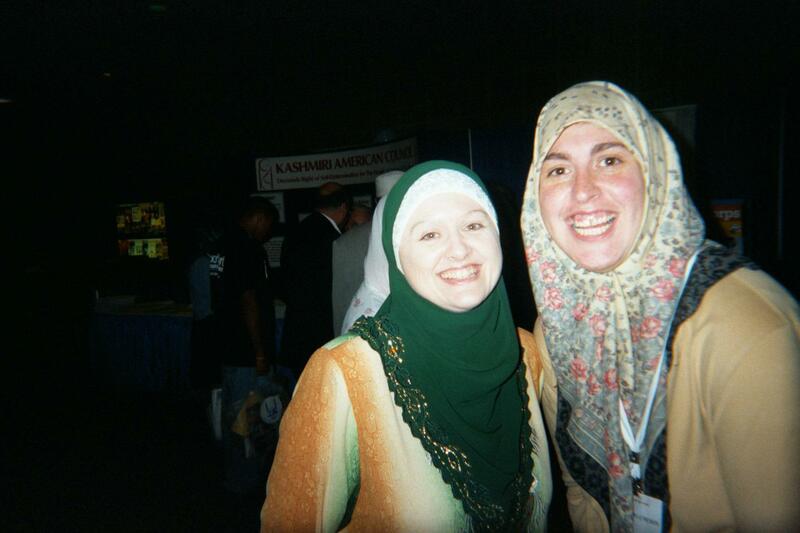 Attending a convention in Washington, D.C., autumn 2002; with my friend (also a new Muslimah at the time), Cyndi Lucas. 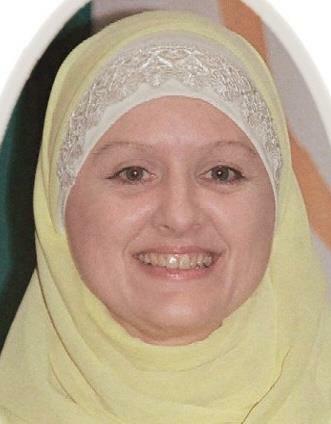 This photo was taken ten years from when I first became Muslim. 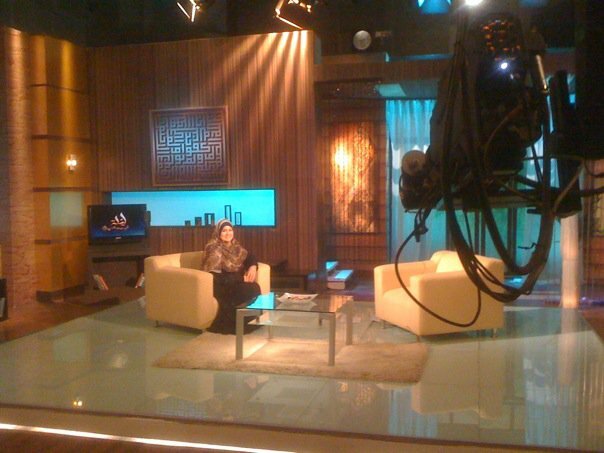 Subhan'Allah. The same convention in 2002, on a different day. PETITION: "No to FGM in Egypt" --sign today!